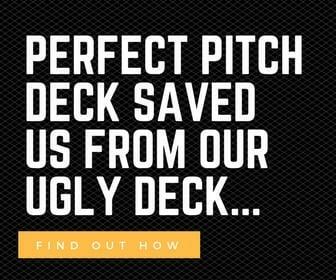 This is the Bidzuku pitch deck to raise seed funding from investors in 2012. They were founded in 2010. 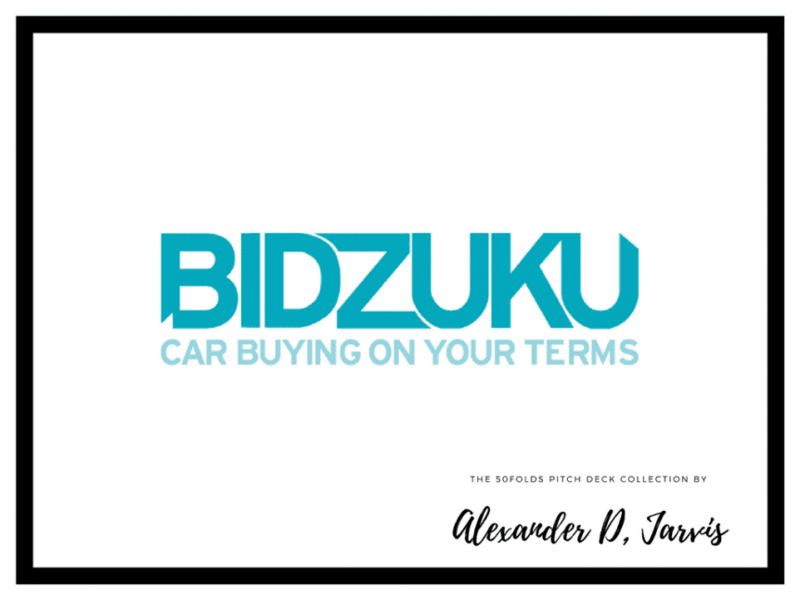 Bidzuku is a free resource that helps car buyers avert the painful process of buying their next car. Buyers create an anonymous application detailing everything they want from vehicle type and color, to monthly payment, and local dealerships will then compete for their business by making offers in the form of bids. 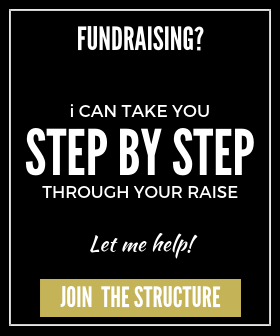 You set the terms and they compete for your business.